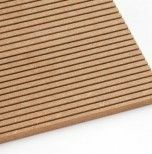 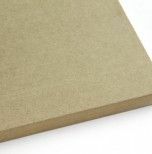 MDF is a medium density fibreboard panel for indoor non-structural use in a dry environment. 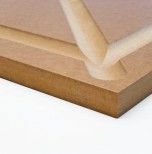 The MDF is an extremely versatile product suitable for a wide range of uses, in particular furniture production, bearing in mind its high machinability and low formaldehyde emission levels (class E1). 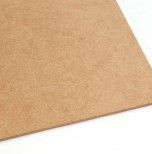 It's is classified as D-s2, d0 (Euroclass as per EN13501-1), according to EN13986 (for a minimum thickness of 9 mm). 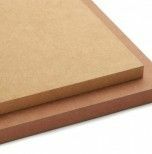 Our MDF is also available as a formaldehyde-free glued version (MDF FF).